For many years, the general assumption in America was that children need not worry about cholesterol levels and blood pressure. Kids are meant to run, skip and jump without a second thought of cardiovascular disease developing decades down the road. Today, though, it’s understood that the diet decisions made in elementary school may have a lasting impact on heart health. Based on an analysis of a National Health and Nutrition Examination Survey that took place between 2007 and 2008, researchers concluded that less than 1 percent of American children meet the metrics for ideal diet for heart health, according to the American Heart Association. As a result of this concerning data, the AHA released a scientific statement outlining what exemplary cardiovascular health among children and adolescents should look like. The report focused on seven key risk factors as well as actionable steps for improvement. The seven health factors used in the survey were daily exercise, body weight, diet, tobacco use, blood glucose level, cholesterol levels and blood pressure. Though each of these metrics weighed equally in establishing whether or not the heart health of these children was up to par, lead author Dr. Julia Steinberger, director of pediatric cardiology and professor in pediatrics at the University of Minnesota in Minneapolis, said that the standout factor was a lack of proper nutrition. Based on research metrics, 91 percent of the children studied scored poorly when it came to diet. Poor eating habits were largely due to a lack of whole-grains, lean sources of protein, fruits and vegetables as kids are instead consuming foods that are high in calories and lacking in nutritional value, according to Steinberger. The majority of daily caloric intake for this group of children, between the ages of two and 19, comes from simple carbohydrates rather than complex ones. Not far behind dietary metrics was poor exercise habits among children. Only 50 percent of boys between the ages of six and 11 got the advised 60 minutes of daily physical activity, while just over one third of girls in this age group did. This rate continued to decline with age. Poor diet and a lack of regular exercise were clear contributors to increased body weight and obesity, one of the top risk factors of cardiovascular disease. More than just a report on the cardiovascular health of children, the scientific statement published in the AHA journal Circulation was a call to action. Encouraging parents, educators, pediatricians, policy makers and even other researchers to recognize the need to take care of heart health through all ages, it addressed ways to make changes moving forward. At the most basic level, promoting physical activity and a healthy diet of fruits, vegetables, whole grains and lean sources of protein should be begin at home, according to Dr. Steinberger. From there, these habits should flow into the schools where teachers and staff can help promote healthy behaviors as well. Though the core of its efforts remain focused on disease prevention among older Americans, the AHA intends to actively help promote heart health from birth through childhood and into adulthood with these new recommendations. With both the 2010 guidelines for adults and the most recent criteria for youth, the organization aims to improve the heart health of all Americans by 20 percent within the next four years. In order for this goal to be successful, the AHA stress efforts among children are essential. 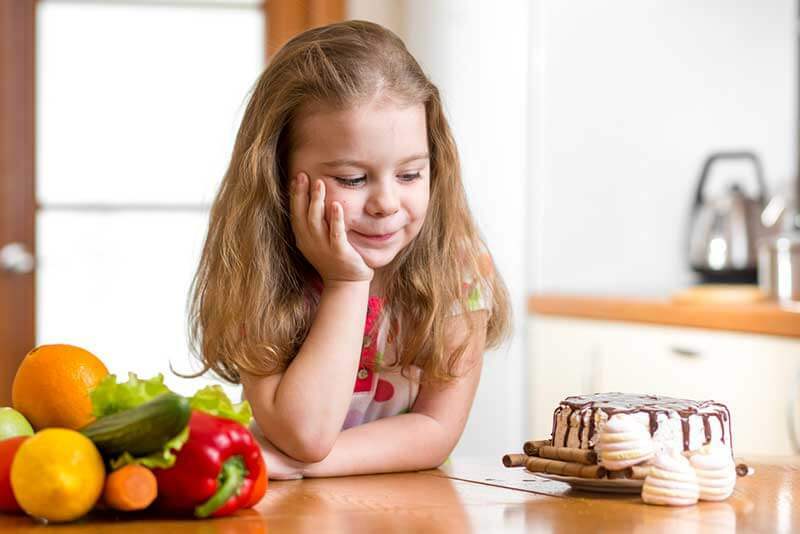 “The collective goal of pediatric healthcare providers and researchers, and for society as a whole, should be to understand how ideal health behaviors and health factors are lost and how this decline might be prevented,” stated the report. Historically, the most well-known and publicized data on the risk factors of heart disease stems from epidemiology population studies and observations, according to an article published in the AHA journal Circulation. Cardiovascular epidemiologists have helped to predict and identify factors among adults that lead to heart disease. As the data has shown a clear need for change among American youth as well, epidemiologists in the field can harness that information to discover new ways to observe and measure diet and lifestyle patterns. Analyzing the behavior of children as it relates to heart health is especially key, as four of the seven health factors used in heart health metrics were behavior-based. At birth, the majority of children stand at ideal cardiovascular health. Yet as the AHA reveals, as children grow up, a lack of daily physical activity and spending too much time in front of the television, or consuming too much soda and failing to get enough fruits and vegetables, can hinder their cardiovascular health. For the future, population studies can provide further insight on methods for intervening at an early age in an effort to prevent the lasting damage of poor heart health. As you complete your online Master of Public Health in Public Health Practice from the University of Nevada, Reno, perhaps a career in cardiovascular disease epidemiology and prevention is one that you consider. By taking the new AHA guidelines and putting them into action, cardiovascular epidemiologists have the potential to help create change that can promote ideal heart health among Americans of all ages.